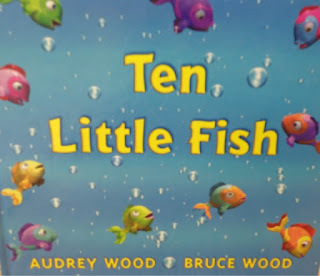 Here are the books I used this 9 weeks for my kindergarten unit on fish/under the sea! 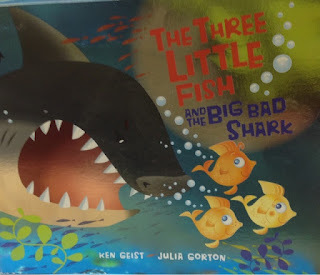 I often am asked about the books I'm reading to my students that go along with the lessons I teach. I flip themes from year to year with kindergarten...and this year I went back to fish! 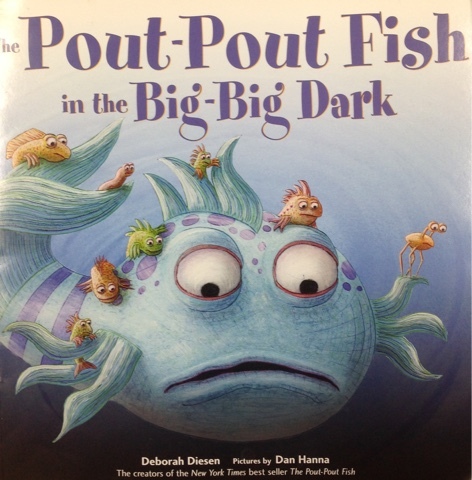 So if you are looking to add to your classroom library...here are some books for you! 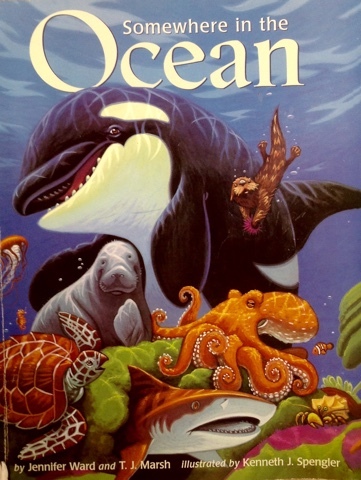 One of my favorite books to read to the kids!!!! If you don't have it...you have to get it!! 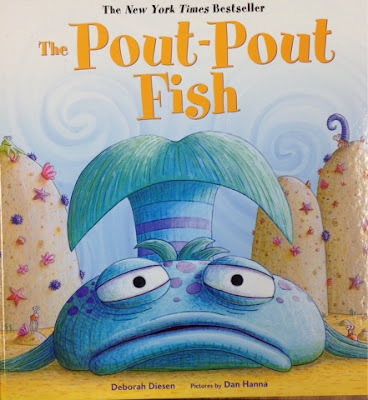 I'll probably get every book that ever comes out of the Pout Pout Fish!! A CLASSIC! 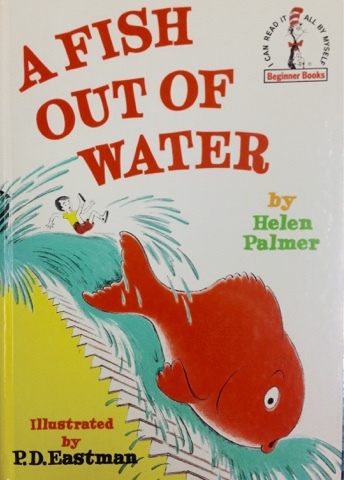 Actually this was my favorite book as a child!! Beautiful book, the writing is wonderful, and hidden numbers on each page!! If the 3 little pigs went underwater..this is what you'd get! IN THE ART ROOM BOARD ON PINTEREST! !